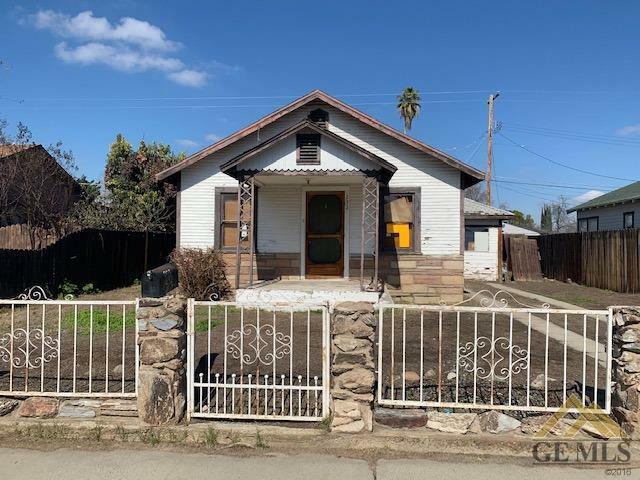 Opportunity knocking in this great Shafter home! Perfect handy man home featuring 1,104 sq ft, with 3 bedrooms, 1 bath, great room, breakfast area plus indoor utility hookups! Easy maintenance backyard with alley access! Easy to show! See it today.